Interactive Plan-a-Gift™ will recommend the best gift plan to meet your individual needs based on your age, goals and assets, and will help Lycoming College at the same time. The amounts on Plan-a-Gift™ start with our minimum gift for life-income arrangements. We gratefully accept outright gifts and bequests of any size. Your goal What do you want to accomplish with your gift? Provide immediate support for Lycoming and take a tax deduction. Honor a family member with a tribute gift that costs me nothing during my lifetime. 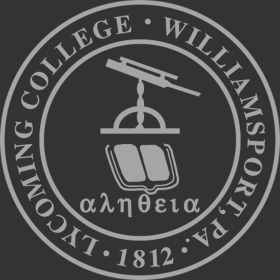 Establish a stream of income for myself and future support for Lycoming. Provide a stream of income for Lycoming now and tax-free support for my loved ones later. Your gift of any size is very important to us. The minimum in our Plan-a-Gift interactive tool is based on the minimum gift for life-income arrangements. We gratefully accept outright gifts, gifts from your will or trust, or other planned gifts anyone can make of any amount.